On Tuesday Sprint released its accessibility app on the App Store to help iPhone, iPad users who are deaf or with hearing problems. 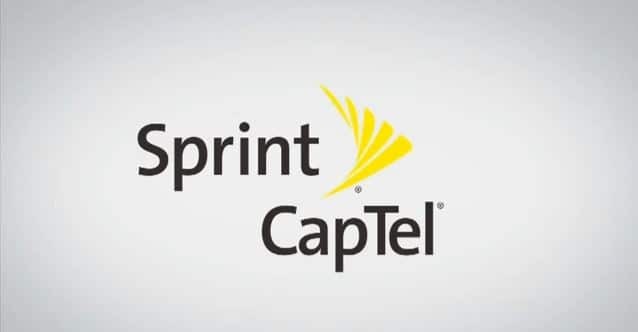 With the help of Raketu Communications, Sprint developed Wireless CapTel. The app help users with hearing loss by delivering captions of what the caller says. The app is free with data plan from Sprint. You can download Wireless Captel on the App Store on your iPhone and iPad. This app is also available on Google Play for Android users.